My Goodness, it’s been awhile since I last made a post here on the blog! This year has been so crazy! I was booked with so many events and festivals for Simply Divine Details. So far it has been a successful year for my little business. I have one more craft festival to go, the 41st Holiday Festival at Cayuga Community College in Auburn NY, December 6th (10am to 5pm) and 7th (11am to 4pm). Also, it is time to think about Christmas gifts! I am having a Sale this weekend for Black Friday, Shop Small Saturday and Cyber Monday! 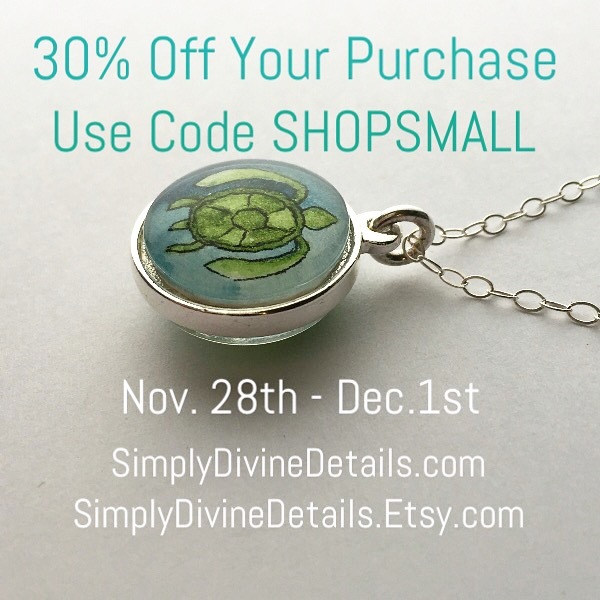 Use Coupon Code SHOPSMALL at checkout for 30% off your purchase of Simply Divine Details Jewelry! 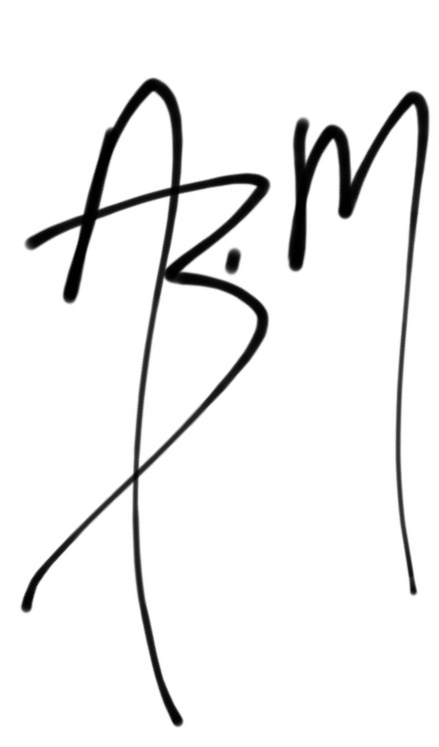 This code can be used in both the website shop and the Etsy shop. There are a lot of new jewelry listings in both shops, check ’em out! I hope you all had a wonderful Thanksgiving and I will hopefully be back here again soon, I promise I won’t disappear for months again (well, maybe when summer comes around again). Have fun shopping this weekend! I’m having a little giveaway! A little something to celebrate the 4th of July and my grandmother’s birthday (she would have been 96 this year). 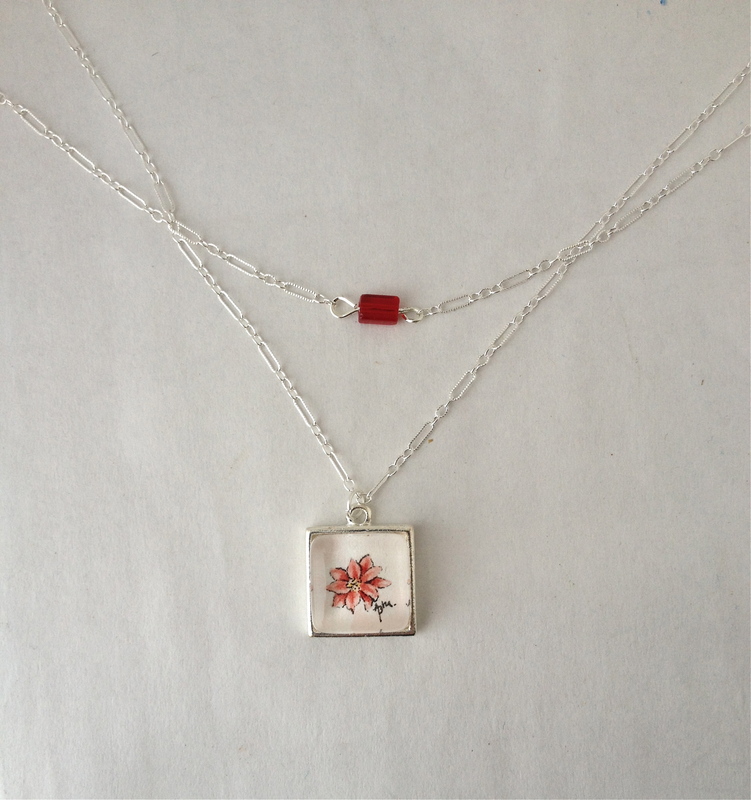 This is a layered necklace set, one necklace has a simple ruby red glass bead and the other has a painting of a red larkspur flower (July birth flower). I will be picking the winner on Monday and messaging the winner that night. >>>3. Tag me @aliciamcgloon on Instagram or Alicia Borst McGloon on Facebook and all your friends you think would be interested. Also tell your friends to follow me for a better chance of winning! >>> The more ways you share, like and repost, the better your chances! Good luck! I have finally gotten acceptance letters from all the shows that I will be in this summer with my Simply Divine Details Jewelry booth. So that is the line up as of right now, applications for fall and winter shows will start coming out soon, and as soon as I know what shows I will be attending, I will be a posting! Hope to see some of you at these fun festivals! Hey everyone! 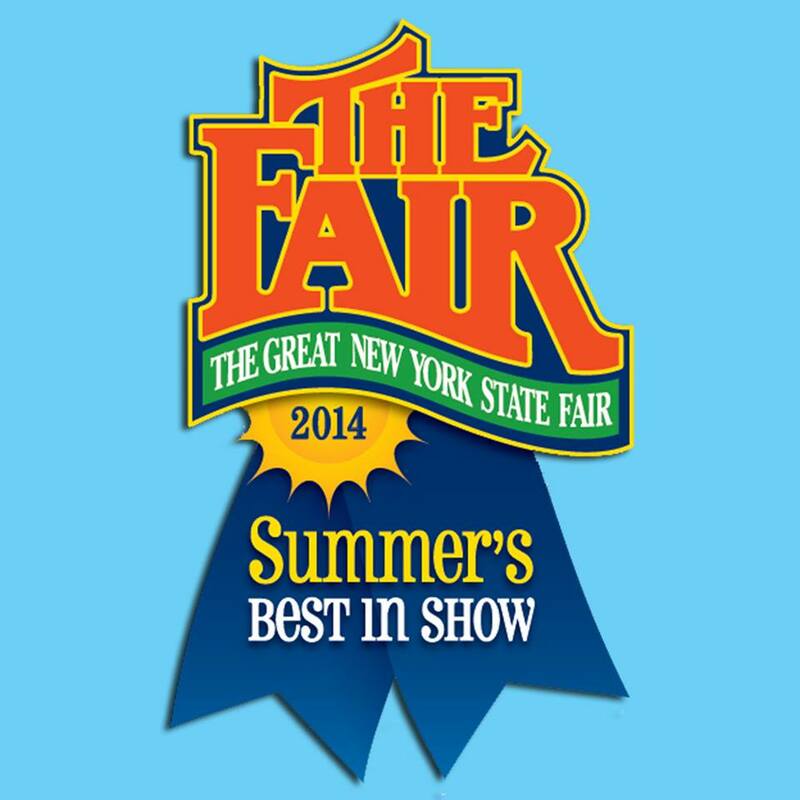 My next festival with the Simply Divine Details Jewelry is this weekend at the Ithaca Arts Fest! The Days I will be there are Friday (12-8pm), Saturday (11:30am-8pm) and Sunday (11:30-7pm). I’m am super excited about this show, it should be lots of fun! The Ithaca Arts Festival is a well established, and well attended event, it has taken place every year for 37 years! You can get more info about the festival here. 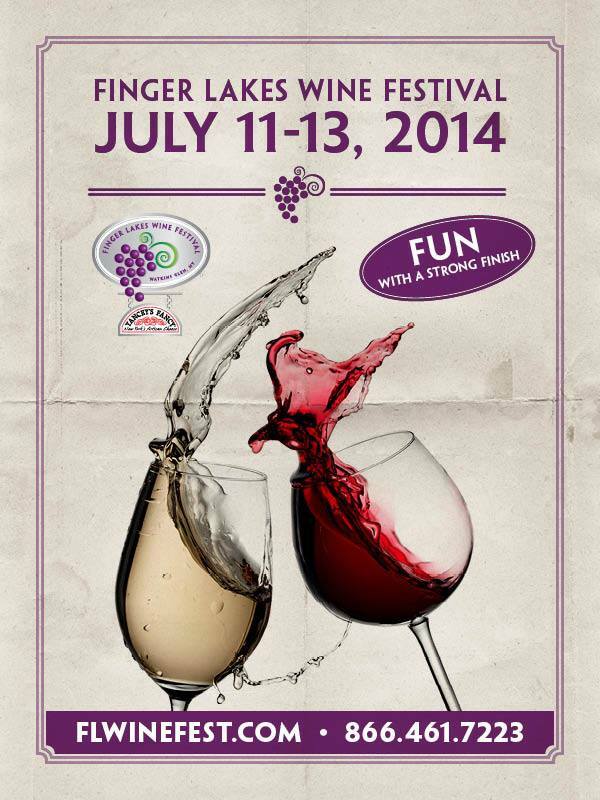 If you get a chance, and are in the area, pay us a visit at the festival! I have a little bit of a new set up for the booth ( not much, some new tablecloths, stuff like that) and some fresh new jewelry as well! Last Weekend my Hubby and I went down to PA to visit my life-long Best Friend and her Husband. We had a wonderful time, it was so nice to get away for the weekend and to spend time with some of my favorite people! On our way home, we saw an absolutely gorgeous sunset. The sky was filled with purples, pinks, orange and yellow. 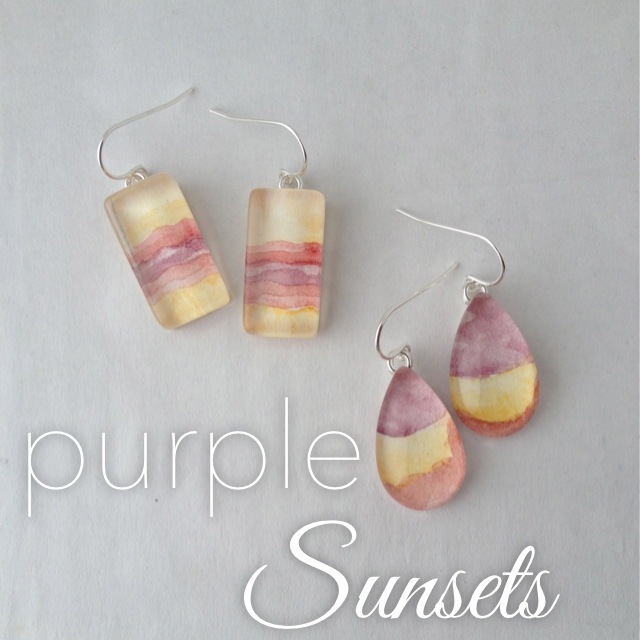 It was crazy beautiful and became my inspiration for a couple of new earrings. These lovelies are listed in the shop now if you would like to check them out! Fun Fact: One year ago today I had my very first show with Simply Divine Details Jewelry! Wow, time flies! I have a few new things from Simply Divine Details to share with you! First and for most, Mother’s Day is a week away! So of course, I have a special promo code you can use to get 20% off your purchase for Mom! Use code DEARMOM at checkout, but don’t wait too long, place your order by 8pm (EST) Tuesday night (5/6) to make sure your order gets to you in time for Mother’s Day. I also have added some new jewelry to the shop, one of which is this necklace and earring set that is being featured on the site! 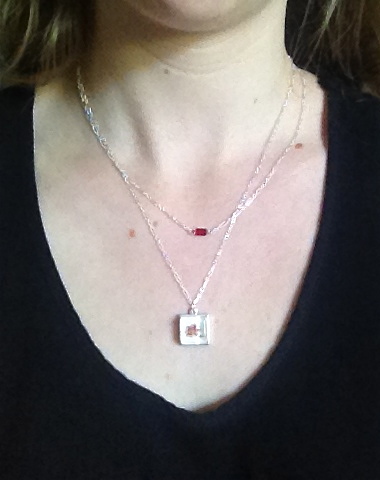 I do hope you will check out the new jewelry, and maybe find something special for Mom! You can also use the code on my Etsy Shop!